Zelan Berhad (“Zelan”) is listed on the Main Market of Bursa Malaysia Securities Berhad. Zelan presently focuses on 3 core business segments namely Engineering & Construction, Asset & Facilities Management, and Property & Development. 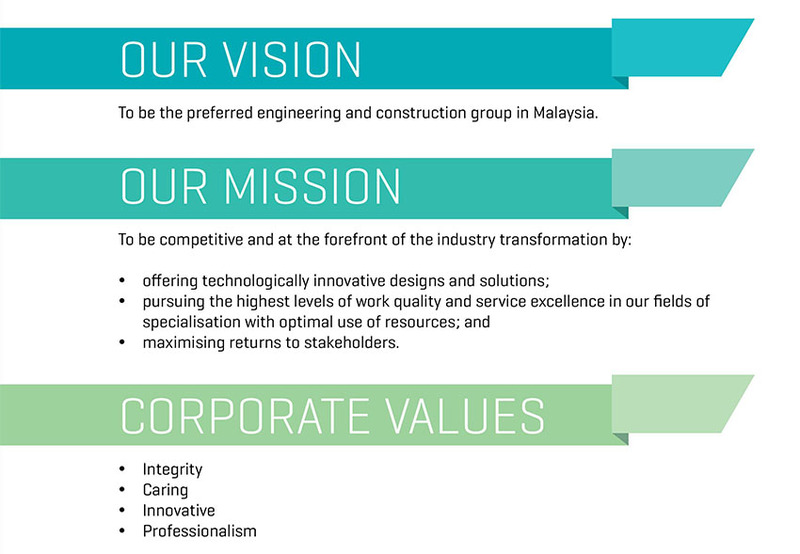 "Our business focus is engineering and construction projects and public private partnership projects, mainly in Malaysia"